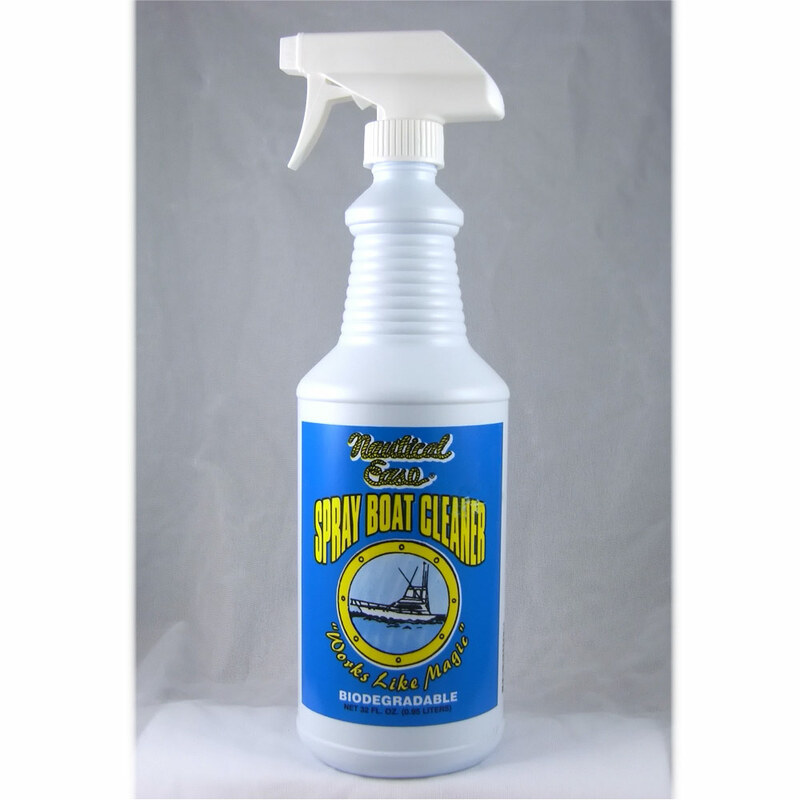 NAUTICAL EASE MILDEW REMOVER is a NON CHLORINE based product for removing mildew from vinyl cushions, carpeting and cloth upholstery or cushions. 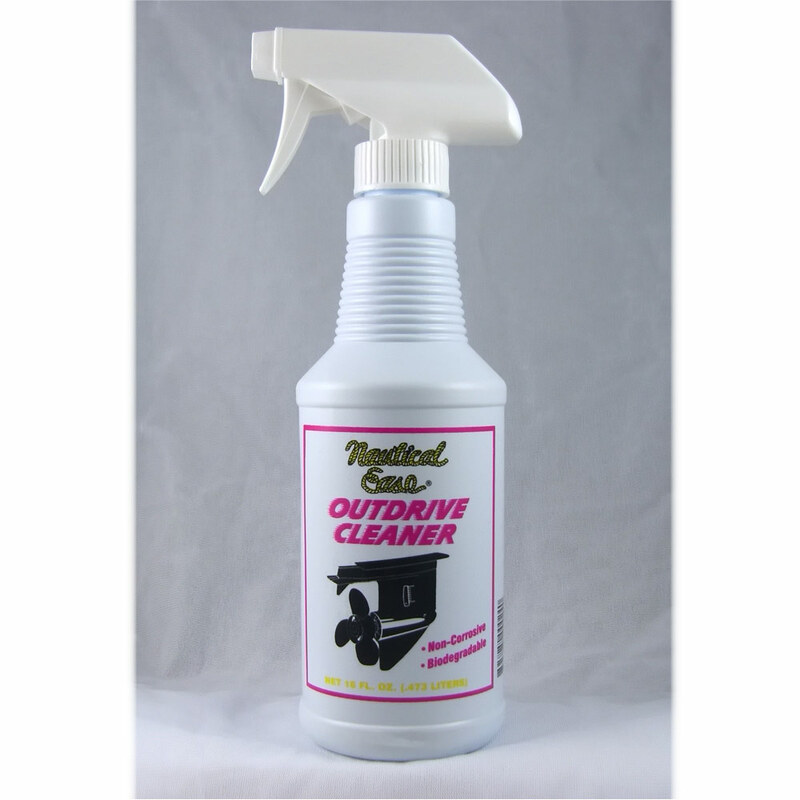 Most mildew remover products are chlorine or bleach based which means these products are not safe for use on colored fabric. At Nautical Technologies not only do we try to make our products the best working products you will ever use but also the safest. 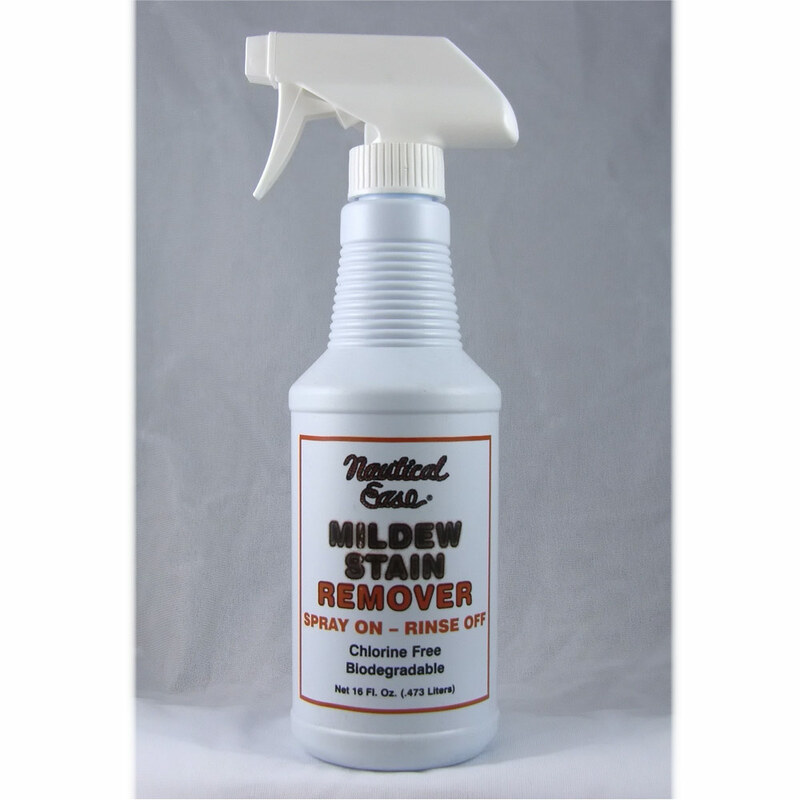 When trying to remove mildew, READ THE LABELS. Of course bleach works but is harsh on some fabrics and bleach and colors donít mix. The secret to mildew removal is to catch it early. Mildew is a growing organism. 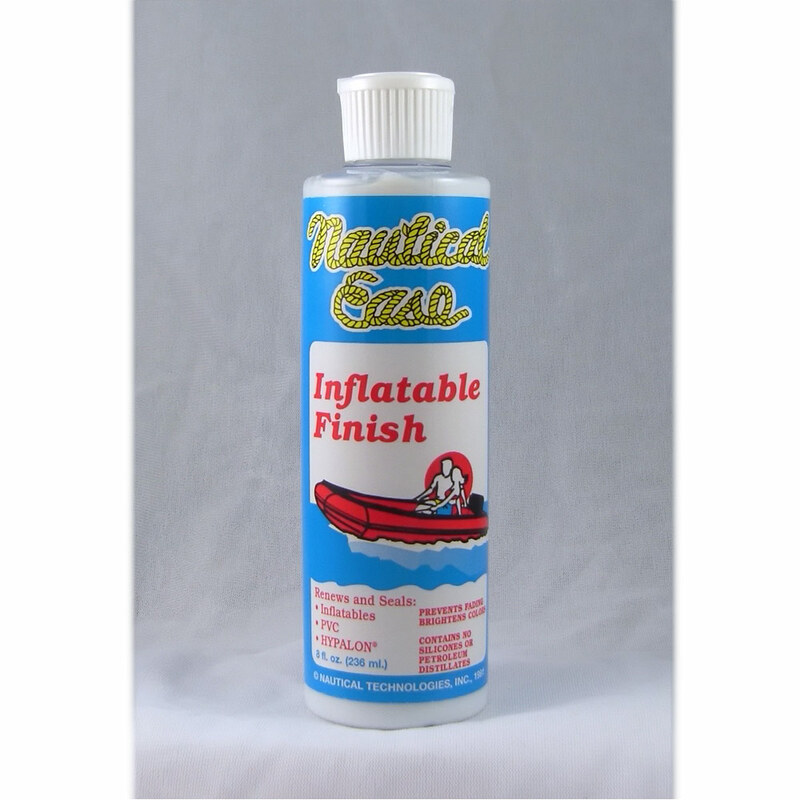 On vinyl boat cushions the mildew stains can go through to the backside of the vinyl . Thatís why the mildew stain may not all come out but it will always look better. Depending on the stain, several applications may be needed. 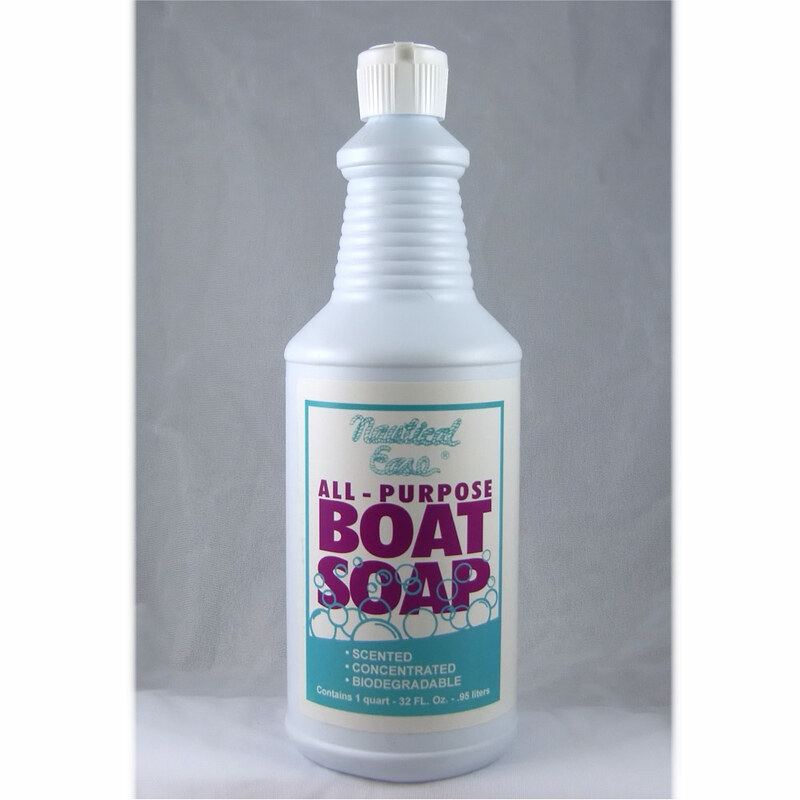 First moisten surface, spray Nautical Ease Mildew Remover on the stain and brush in. Let set 10 minutes and brush again. Flush with water. Repeat if necessary.